Could the Jacobites Have Won? Home > Could the Jacobites Have Won? Jeremy Black marks the bicentenary of the '45 Rebellion by assessing how close Bonnie Prince Charlie came to making his father James III of England. On July 25rd, 1745, Charles Edward Stuart, Bonnie Prince Charlie, and the 'Seven Men of Moidart' reached Eriksay in the Western Isles of Scotland. On the afternoon of December 4th, 1745, en route for London, the now victorious prince entered Derby at the head of an army. Two days later, this force began its retreat to Scotland and on April 16th, 1746, it was crushed by the Duke of Cumberland on Culloden Moor. 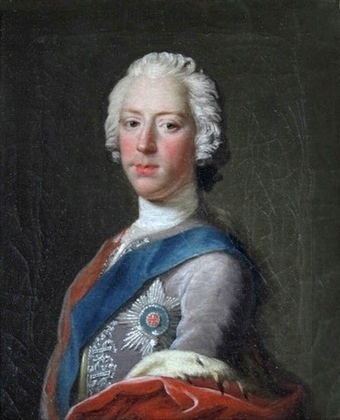 It was unclear to contemporaries whether the prince could have taken London had he pressed on from Derby or indeed had he followed a different strategy in 1745. This can be regarded as one of the great might-have-beens of history.